Released last April, The Amazing Spider-Man 2 is set to receive its first major update. With this upcoming update, the open-world adventure game based on the Marvel superhero movie sequel of the same name will gain a much-requested offline mode. The introduction of an offline mode in The Amazing Spider-Man 2 was announced ealier today by Gameloft on the game's official Facebook page. "Based on your highly appreciated feedback, the next update for The Amazing Spider-Man 2 will see the removal of the online requirement!" 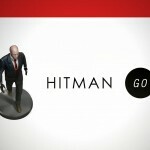 the game developer and publisher said. "Now you’ll be able to battle Spider-Man’s toughest enemies and save Manhattan while playing the game from virtually anywhere!" If you can't see the video embedded above, please click here. But as pointed out by a Gameloft employee in the Touch Arcade forums, only the game's story mode will be fully playable offline. Certain features such as the "spectacularly social" Mysterio's Arena and access to in-app purchases will still require a working Internet connection, "as this plays into the concern for piracy and the commitment to provide a fair competitive gameplay experience (regarding events/leaderboards)." 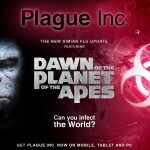 Having been submitted by Gameloft to Apple's App Store review team, the update is expected to be released soon. 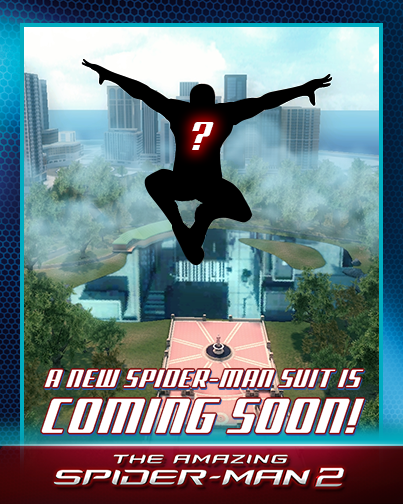 In addition to offline mode, a new Spidey suit will be introduced alongside the update. 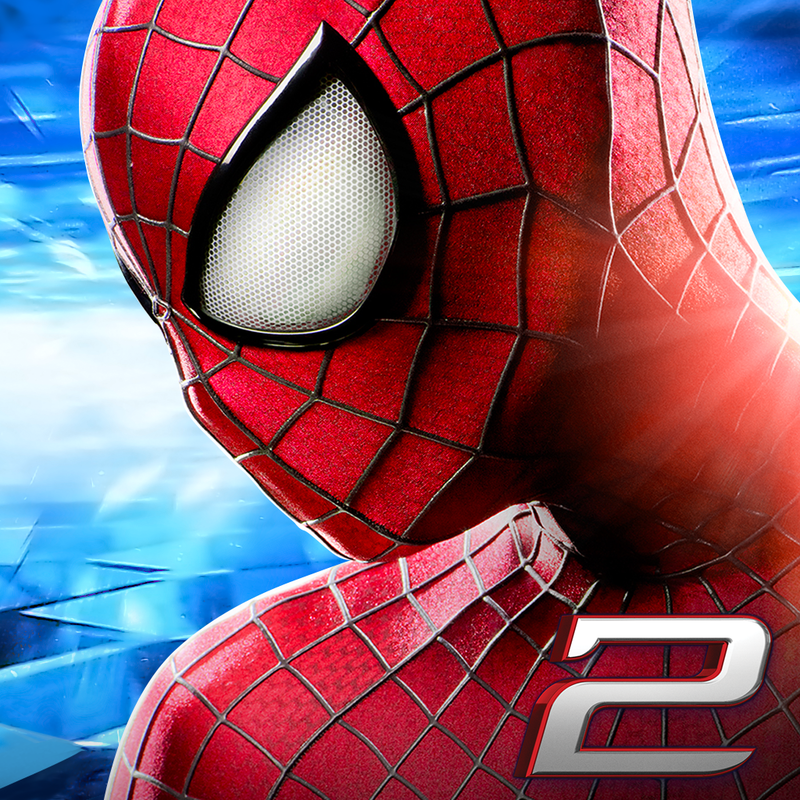 Compatible with iPhone, iPod touch, and iPad, the Amazing Spider-Man 2 is available on the App Store for $4.99. See also: Gameloft Updates GT Racing 2 With New Cars, New Leagues And More, Gameloft Touts Use Of Screen Space Ambient Occlusion In Modern Combat 5: Blackout, and Gameloft Releases Guildhalls Of Glory Update To Dungeon Hunter 4.